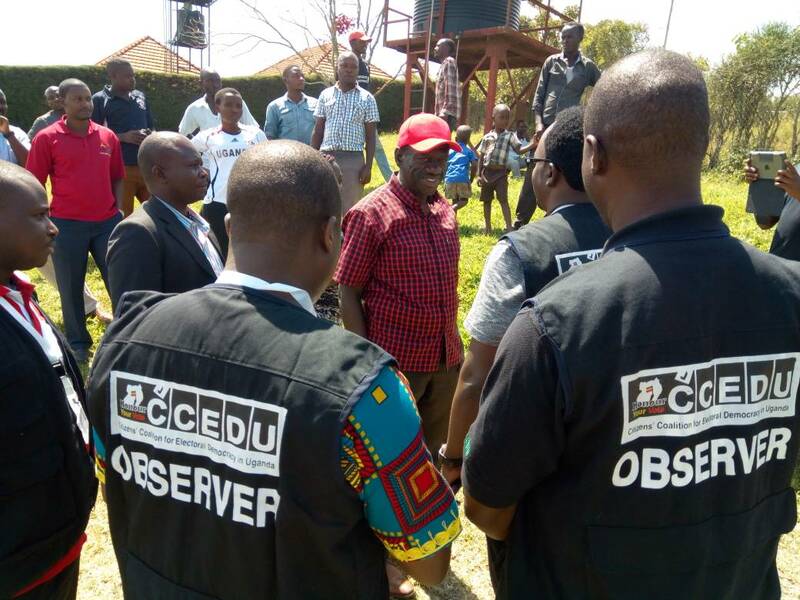 Electoral Commission has suspended the Citizens Coalition of Electoral Democracy in Uganda-CCEDU from observing elections in the country. In his letter to CCEDU, the Electoral Commission Chairperson, Justice Simon Byabakama Mugyenyi, says they have resolved to suspend CCEDU as partners in disseminating voter education messages and as an election observer for being partisan.EC also accuses CCEDU of shunning the women council election calling it a sham despite the big turn up. Byabakama accuses the CCEDU officials of going to the media and discrediting the ongoing electoral processes. is a broad coalition that brings together over 800 like - minded civil society organizations and over eight thousand individuals to advocate for electoral democracy in Uganda.